You are here: Home / Latest News / Latest News / Welcome to the Ocala Breast & General Surgery website! 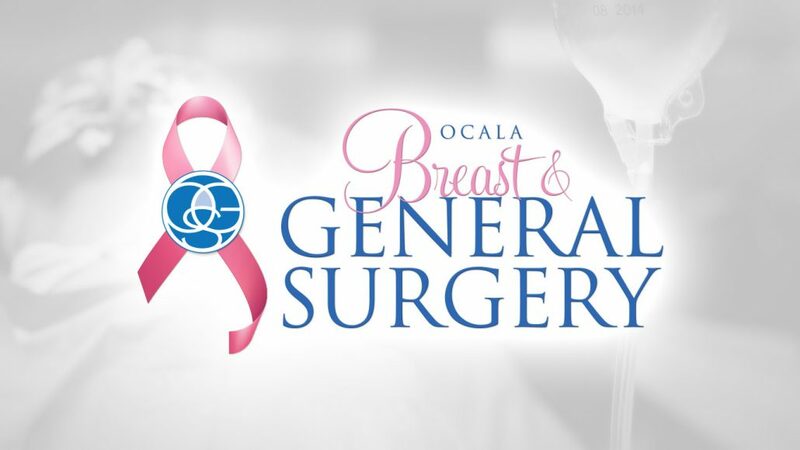 Thank you for visiting Ocala Breast & General Surgery’s new website! Dr. McFaddin grew up in central Florida and attended the university of Florida for his undergraduate training. He received his Medical Doctor degree from the University of South Florida. His surgical training was in the United States Army, where he earned the rank of Major. Dr. McFaddin earned a Masters Degree in Business Administration in 2004. He has been in practice in Ocala since 1988. He is board certified by the American Board of Surgery. We welcome you to contact us about your next surgery.